Husky Robotics is proud to present our summer camp program! Our summer camp is available to ages 7-10 and 11-14. This program is geared towards elementary and middle school students and is taught entirely by students at Husky Robotics through our self-designed curriculum. 90% of all profits will go to the Husky Robotics Team to help pay for robot parts and costs associated with traveling to our regional competitions. More information regarding dates for our 2019 summer camp will be coming soon. ​If you have any questions feel free to send us an email! 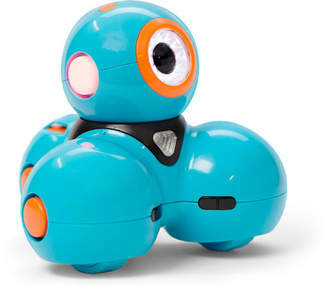 At the summer camp, students ages 7-10 will be taught how to program DASH robotics using Blockly and Path languages during the first two days of the camp. The students will then use these skills to compete in qualifying and final matches. We invite parents to observe these matches and come to the subsequent awards ceremony during on the last day of the camp. ​The middle school camp curriculum, ages 11-14, will cover simple mechanic principles, gears ratios, robot build, design, and programming. 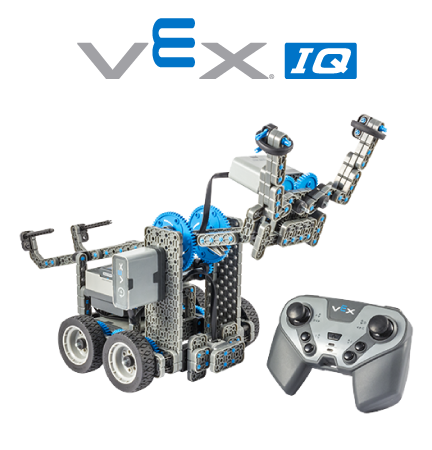 The students will work with VEX robots to apply these concepts through hands-on experience. The final two days of camp, participants will compete in qualifying and final matches on a unique course, designed by the students at Husky Robotics. There will be an awards ceremony at the end of the camp.